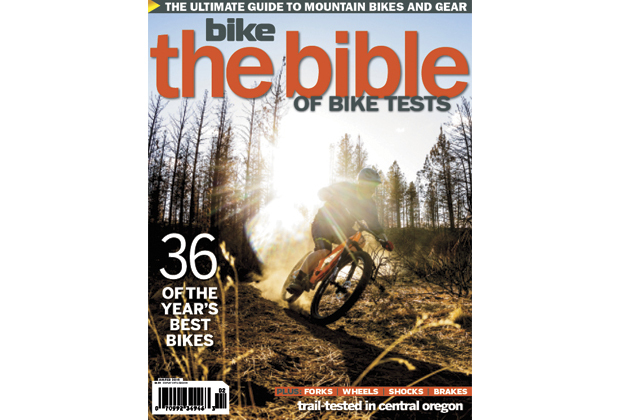 The 2015 Bible of Bike Tests brings you the most honest, peer-driven reviews of 36 of this year’s most promising mountain bikes, as well as test results on the top forks, shocks, wheels and brakes you’ll be able to buy this year. 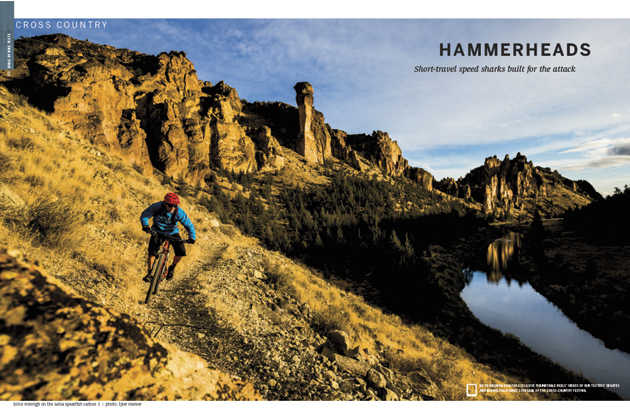 All the bikes and components were put through their paces by our seasoned team of testers on the trails of Central Oregon, from the high-speed singletrack around Bend to the volcanic rock gardens of the McKenzie River trail and the unrivaled roller coasters of Oakridge. To complement each bike review, we’ll be releasing a ‘Roundtable Reel’ video for each bike we’ve tested. Each of these videos includes in-depth discussions (and sometimes arguments) between testers, along with footage of each bike in action. We’ll be dropping three of these a week for the next few months. Click to subscribe to Bike’s digital edition for immediate access to the ‘Roundtable Reels’ review videos. Cross-country is about riding fast and free—all day long—and we’ve found the keys to freedom and speed. Bike’s editor, Brice Minnigh, enjoys both aboard the Salsa Spearfish. 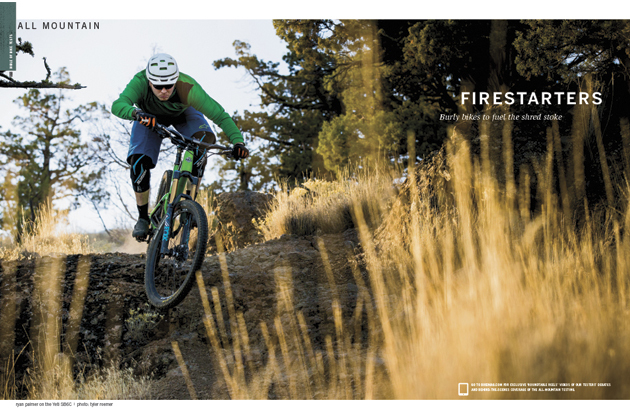 The soul of mountain biking is in the trail itself, and these capable mountain bikes are the proverbial “windows to the soul.” Gear editor Ryan Palmer opens one of these windows on the Evil Following. 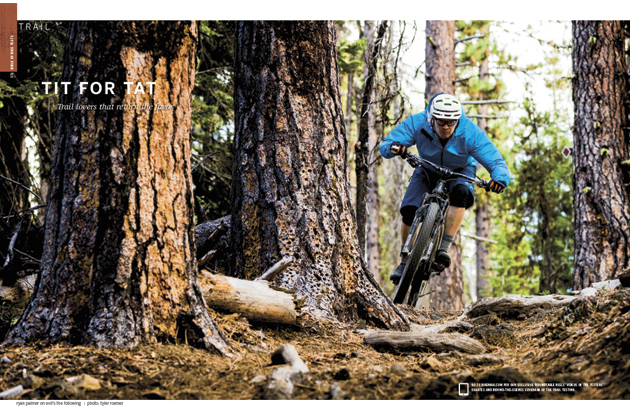 All-mountain bikes are increasingly filling the void left by pure-bred downhill sleds. The bikes we chose this year will more than explain why. Palmer was making no excuses on the Yeti SB6c. 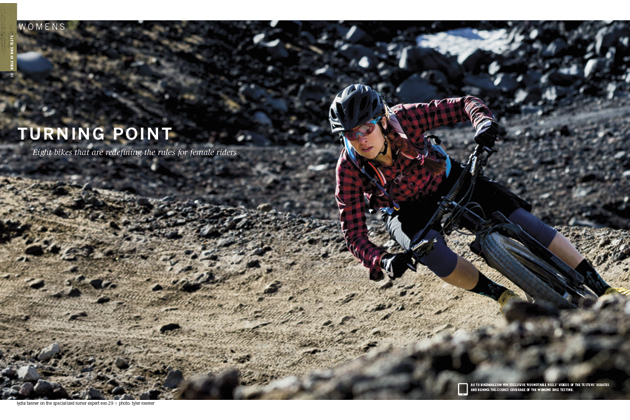 Most of the major bike companies are making mountain bikes designed specifically with women in mind. Our crew of female testers cuts straight to the chase. And tester Lydia Tanner was no exception.